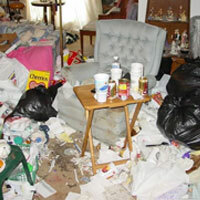 AB Clearance Services offer a complete range of property clearance services throughout London and the South of England. Offering a complete range of property clearance services, either on behalf of the owner, or through third parties such as solicitors, estate agents and landlords. 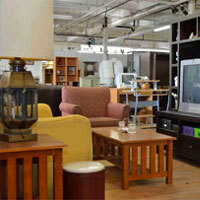 Whatever the items; carpets, furniture, appliances, and all clutter, we can handle it professionally and with care. 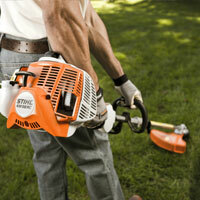 We work in both domestic and commercial properties – large jobs and small. We regularly deliver items to auction houses on behalf of clients, both as a result of a clearance or as a separate service. We can advise whether this service is suitable when we visit a property. 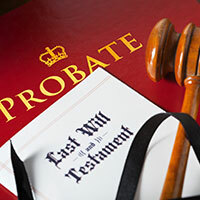 AB Clearance Services specialise in house content valuation for purpose of probate. Our written valuation reports accurately reflect open market values in accordance with Section 160 of the Inheritance Tax Act. Due to the requirements by many insurance companies, unoccupied properties need to be visited on a regular basis. 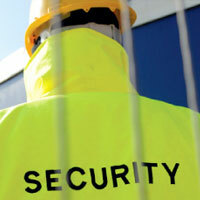 Regular security visits enable our clients to maintain their comprehensive coverage and minimise potential damage. We provide this service on whatever frequency required. This often involves checking the security of the property (locked doors, windows, etc. 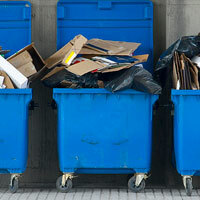 ), collection of mail & disposal of unwanted junk mail, as well as keeping logs recording visits and detailed data pertaining to the property. 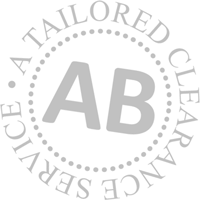 AB Clearance Services offers anything from a single visit “cut & clear” service, to a programme of scheduled visits. Regular maintenance of a garden, or simply keeping it clear of rubbish, helps a property appear cared for and lived in and aids in preventing illegal dumping and vandalism. – Cleaning: Walls, floors (including carpets), ceilings, etc. If it’s dirty, we’ll get it clean. – Deep Cleaning: A more intensive cleaning and sanitising service for heavily contaminated bathrooms, kitchens, toilets or other rooms. Our donations are made upon the requests of our clients who choose their preferred charities. AB Clearance Services provides charitable donations on a regular basis throughout the year – doing our part to help local communities and national charities. 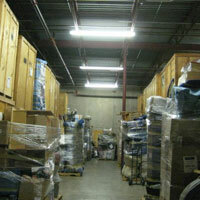 We offer both short term and long term storage in our secure, insured storage facility. 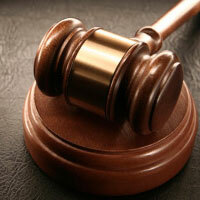 Alternatively, we can deliver items to a storage facility of the client’s choice. Ensuring that our operations have minimal environmental impact, we take responsibility for the goods we handle during a property clearance and employing various target methods of disposal. No sales pressure, no obligation – just a well established company ready to work for your best interests.